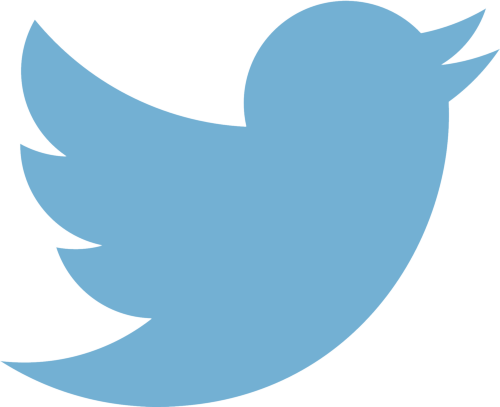 Thank you for sharing The Must Have Financial Metrics for MLP Investing. Your email has been sent. Evaluating master limited partnership units requires familiarity with a different set of metrics compared to analyzing and selecting corporate equity investments. To get started in MLPs you should understand and be able to look up and compare some basic pieces of financial data about each partnership you research. All of the following metrics can be easily found on MLPData.com. Distributable Cash Flow Coverage: The DCF coverage ratio is the Distributable Cash Flow for a period divided by the Actual Cash distributions paid to unit holders. A ratio of 1.0x or greater means the partnership generated enough free cash flow to cover the distributions. If the ratio is below 1.0x, the partnership paid some of the distributions out of cash that was not generated by business operations. A high DCF ratio, such as 1.50x, indicates the company has excess cash flow which is being reserved to invest in growth projects or used to support future distribution increases. The ratios can be found on DCF Financials tab on the gray menu bar for individual MLPs. You can compare cash flow calculations and coverage for several time frames by using the pull down menu to the right. Distribution Growth Rates: One factor in the total return of an MLP comes from distribution growth over time. 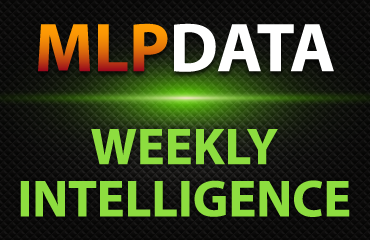 Under the Distributions tab for an MLP you will find listed the quarterly per unit distribution rates, quarter over quarter and year over year percentage changes, and average yield data. Historic distributions, unit price and yields are also show graphically. The Find MLPs top menu bar tab allow you to rank the universe of MLPs – or a focused group of units using the Screener – by the above metrics and others. The total return of an MLP will be largely driven by a combination of current yield and the projected distribution compounded average growth rate – CAGR. 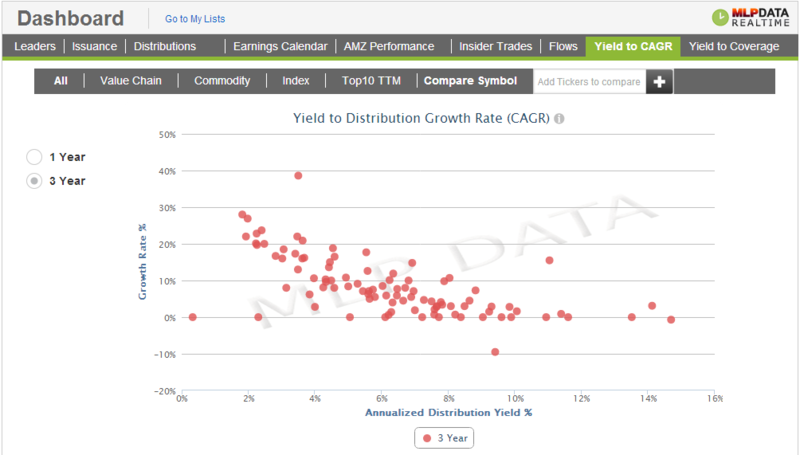 The Yield to CAGR tool on the Dashboard allow you to quickly view the spectrum of growth vs. yield possibilities. Hover over any plotted MLP to see its symbol and metrics. The CAGR values used on MLPData.com are future distribution growth projections from Wall Street analysts. Current unit prices and yields are most affected by the market's perception of how fast an MLP will grow distributions in the future. 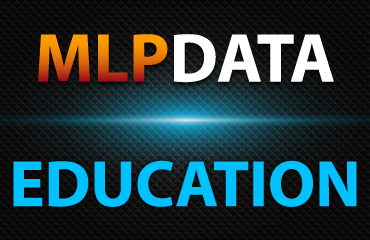 The metrics and MLPData tools covered here allow you sort and compare MLPs. In depth analysis of a particular company would involve determining how the company generates cash flow and what will drive future growth.